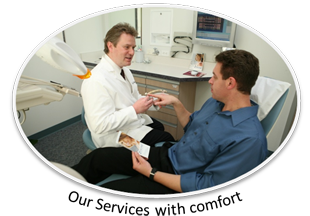 Located in Orange County, CA, Dr. Daniel Kantarovich is among the top leading dentists in the world dedicating his practice to providing you with personalized, gentle care that you expect and deserve. When you visit our office, your smile is our top priority. 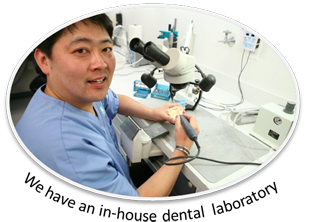 Our team uses the most modern techniques and the latest state of the art equipment in providing you with the highest quality dental care available. 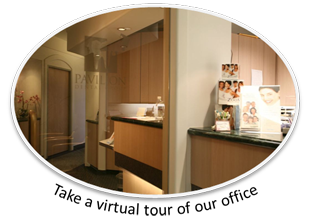 With over 25 years experience, the Pavilion Dental Group is your choice for quality prosthodontics and general dental care. Our highly trained staff, convenient office hours and location provides for a memorable experience.